Dr. Nick provides Physical Medicine & Performance Therapy to decrease your pain, improve your movement and optimize your performance. 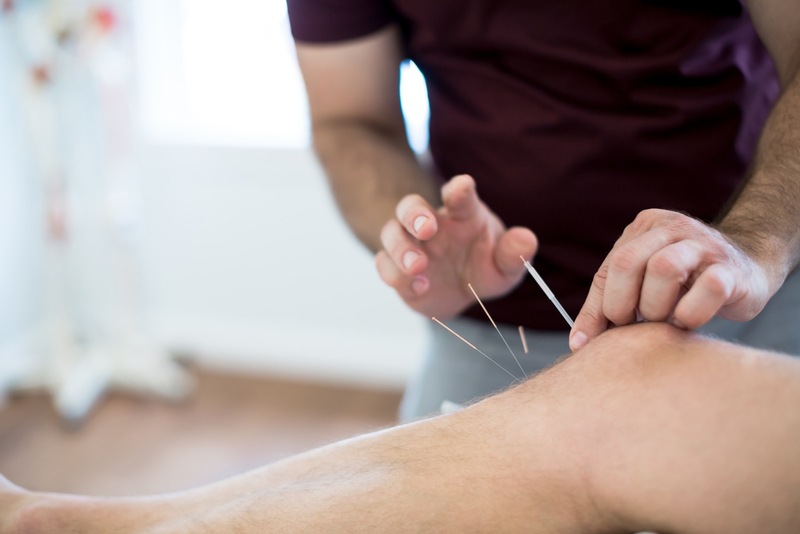 By integrating different forms of manual medicine such as Chiropractic, Acupuncture, and Laser Therapy, Dr. Nick provides solutions to help you recover after an injury — or just to help relieve you of everyday aches and pains that prevent you from fully enjoying your life. Patients often experience a 50-75% reduction in symptoms after the first visit. Dr. Nick has been managing the health and optimizing the performance of professional athletes, “A” list celebrities, elite law enforcement and military personnel for over 15 years. By integrating rehabilitation strategies and a variety physical medicine modalities, Dr. Nick treats acute and chronic pain, sports injuries, and movement disorders. The techniques used help restore optimal function to the nervous system, muscles and joints in order to reduce pain, promote healing, and optimize performance. On average, it takes only 7 treatments to achieve 100% of your rehabilitation goals. No matter what the complaint, determining the cause of your pain and dysfunction is my commitment to you. Dr. Nick is located in Toronto's Yorkville neighbourhood and provides you with solutions to decrease pain, improve your movement, treat sports injuries, and optimizing performance by using soft tissue and fascial release techniques, joint mobilization and manipulations as well as specific exercises in what is termed: physical medicine & performance therapy. Sign up to receive information about your body and how to get moving and stay healthy.